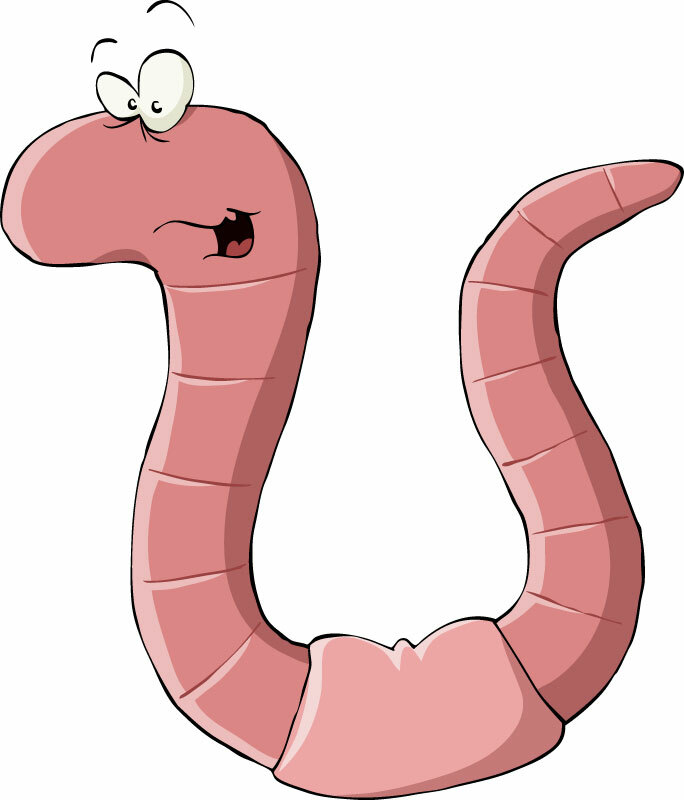 Think I’m gonna go and eat worms. Ok that little childhood ditty is pretty gross, but my husband was just teasing me with it as I was complaining about one person after another not responding to me electronically. Colleagues, friends, moms of my kids’ friends. This is a huge pet peeve of mine… I don’t understand it when people don’t respond to emails and/or texts on a timely basis, or even at all. I’m on my computer all day and connected via iphone when not, so is it so irrational to expect a prompt response from every other connected person in my life? I readily admit I have succumbed to the 24/7 always-connected universe we now live in, so I have unfortunately developed expectations of an immediate response. Most of the time I don’t even consider actually picking up the phone to try to speak with someone ear to ear! How sad is that? AMEN!!! That is a pet peeve of mine too!